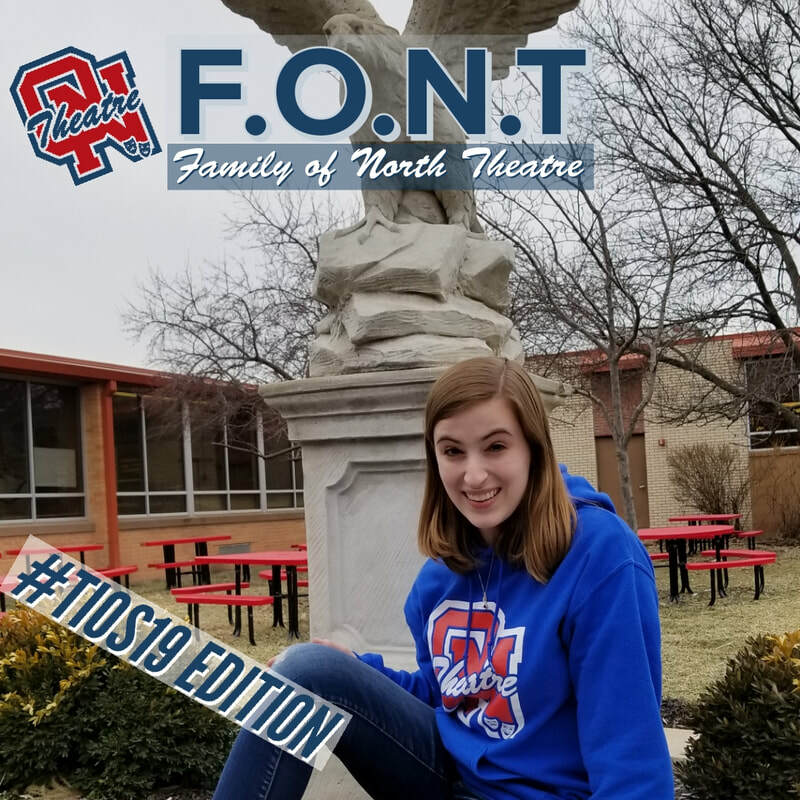 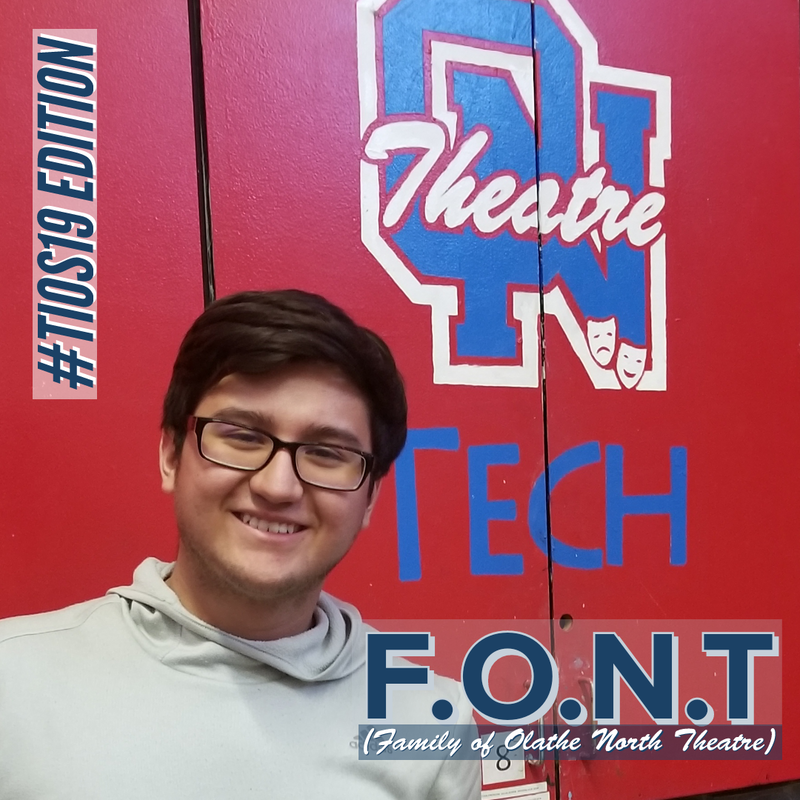 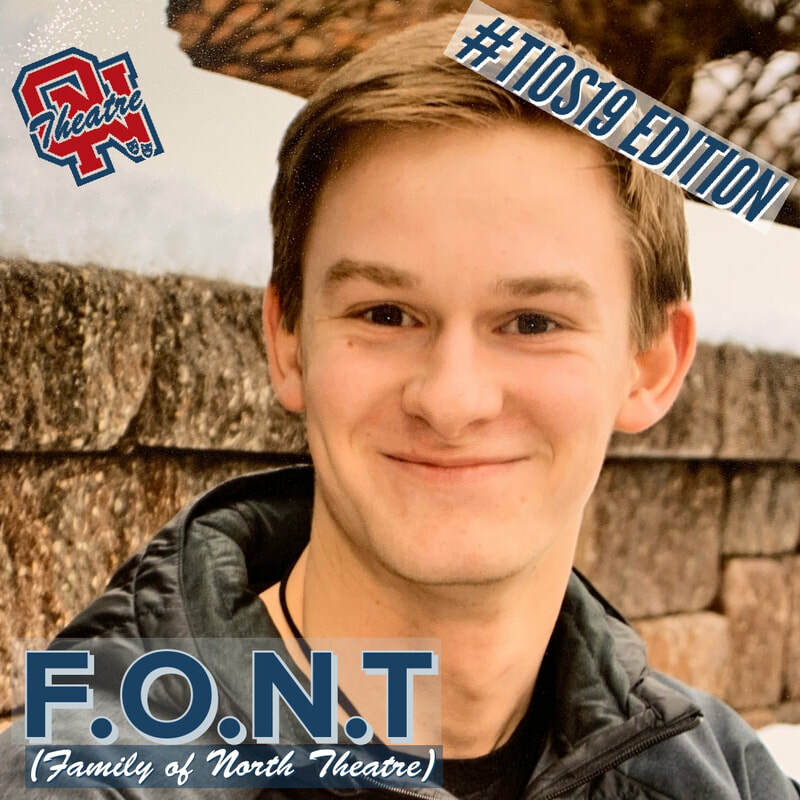 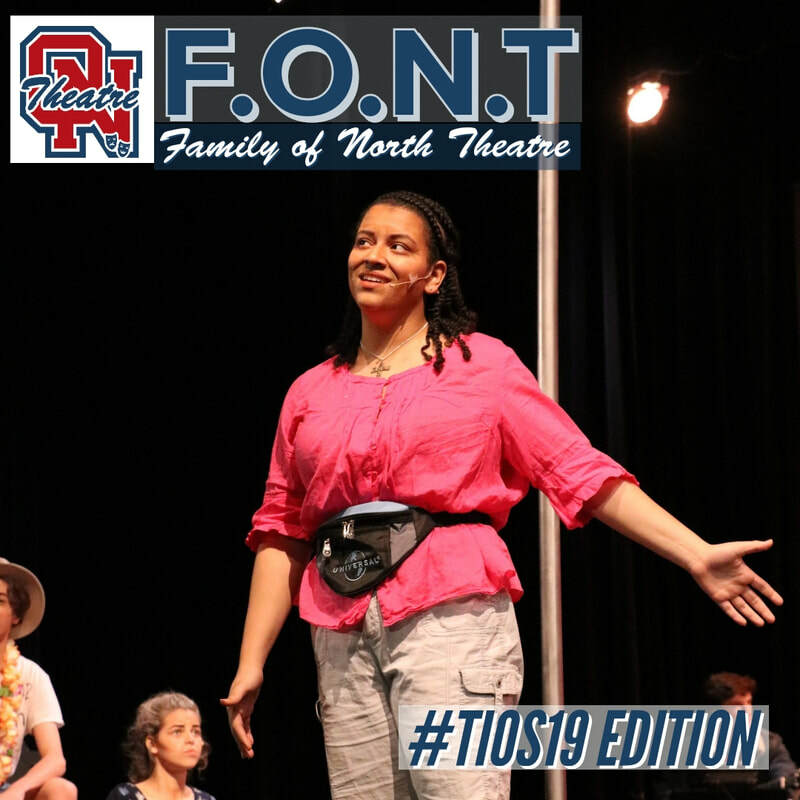 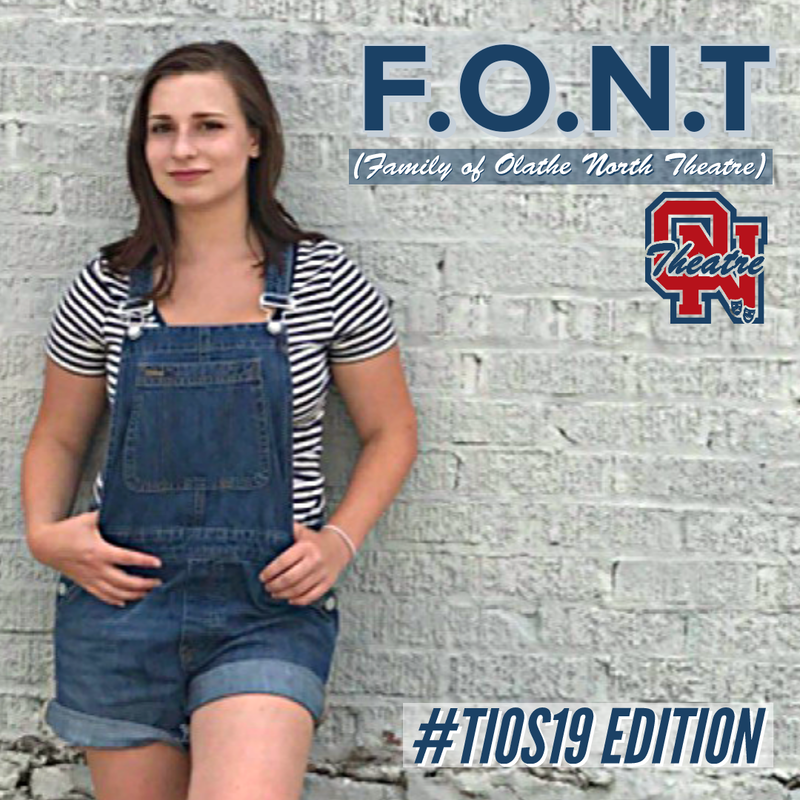 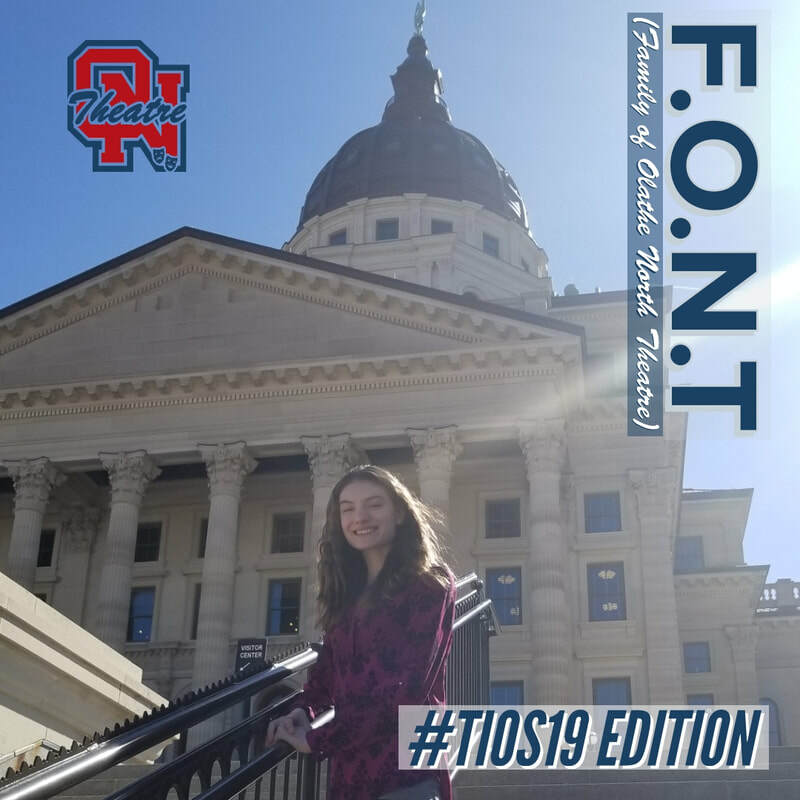 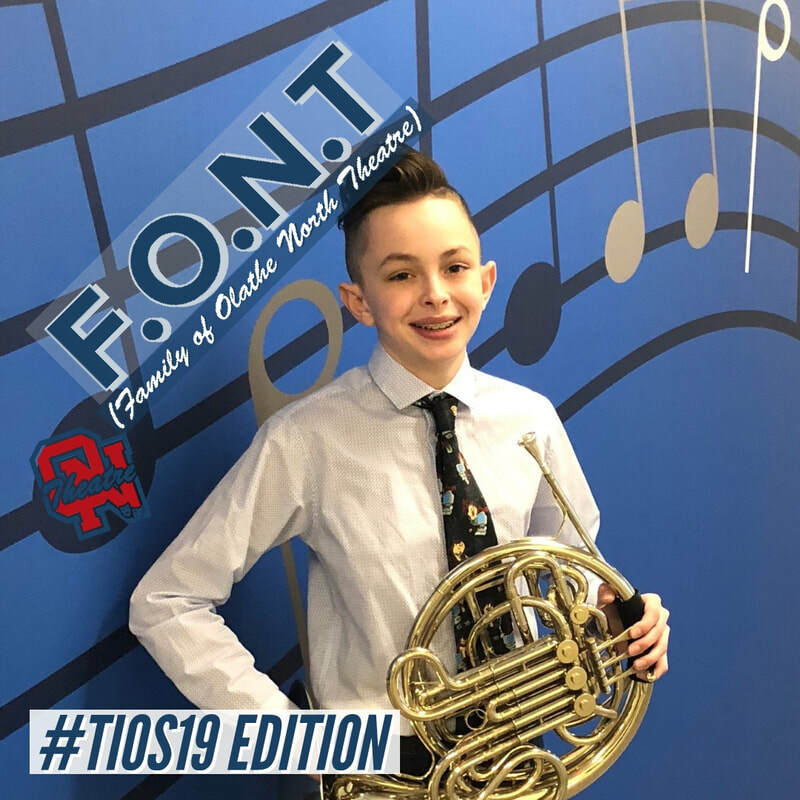 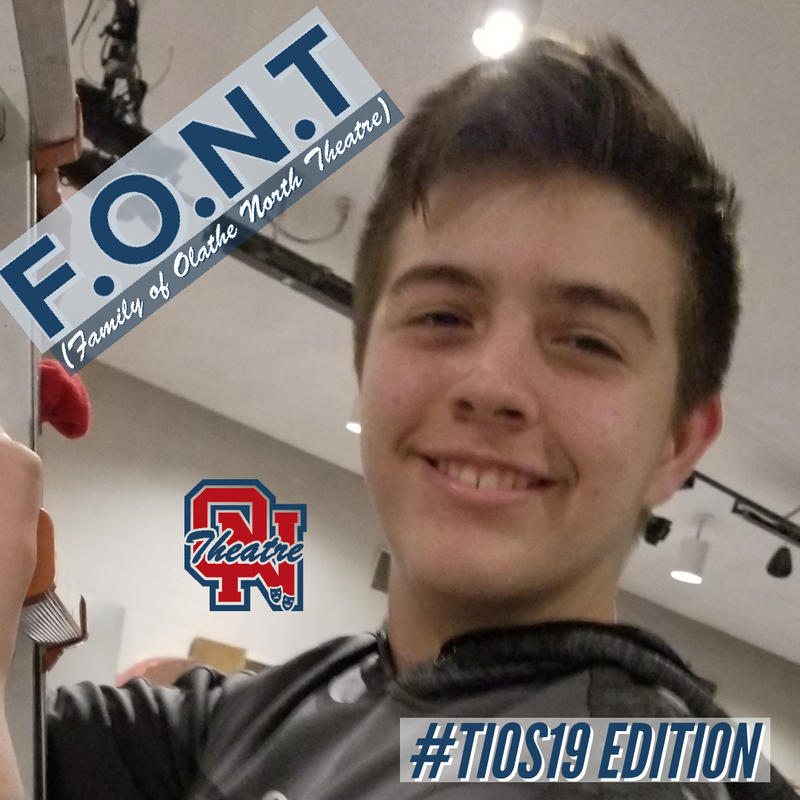 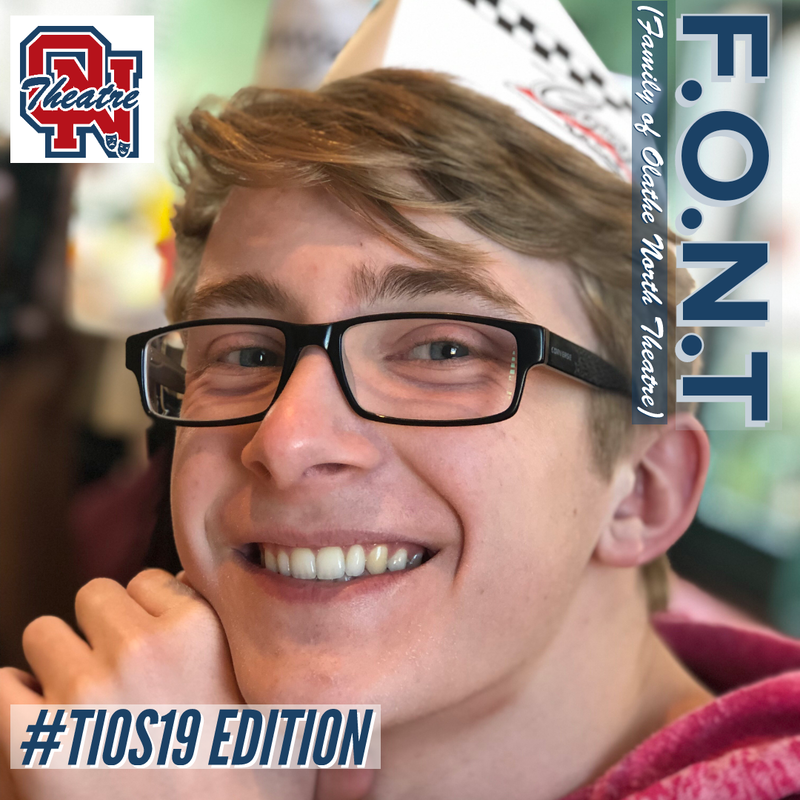 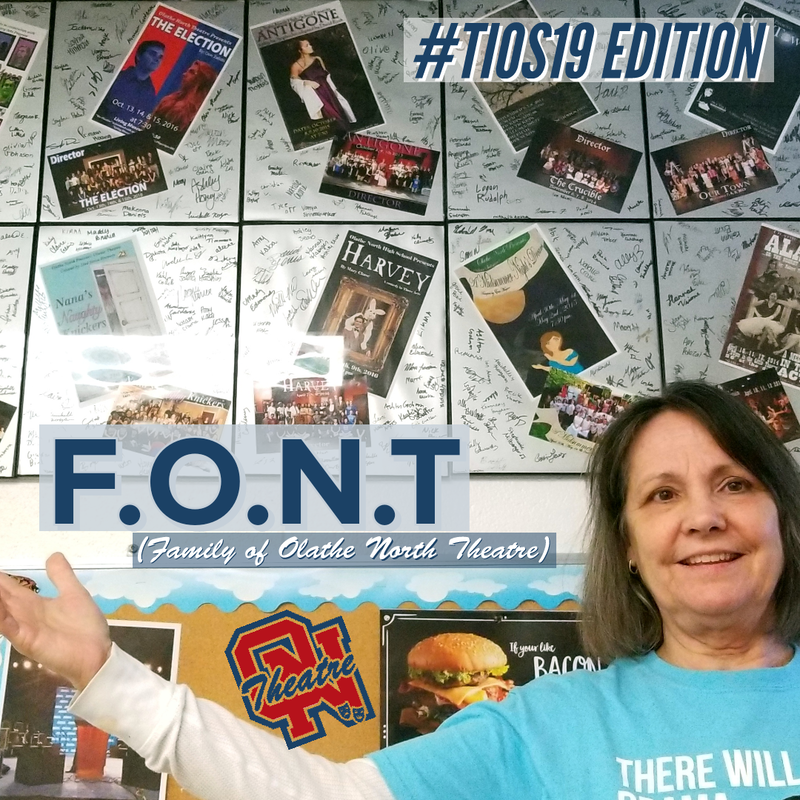 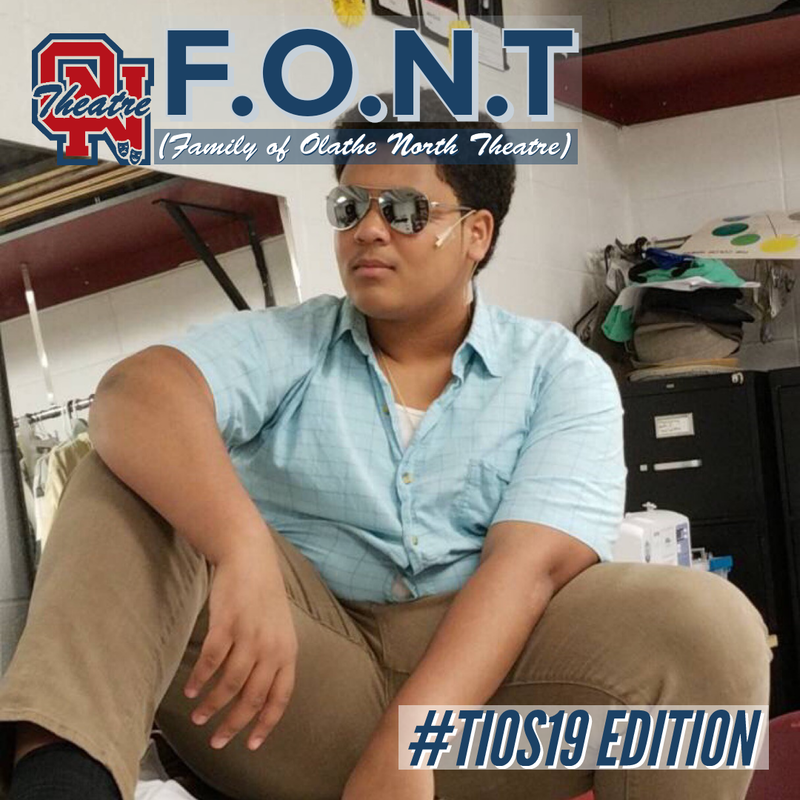 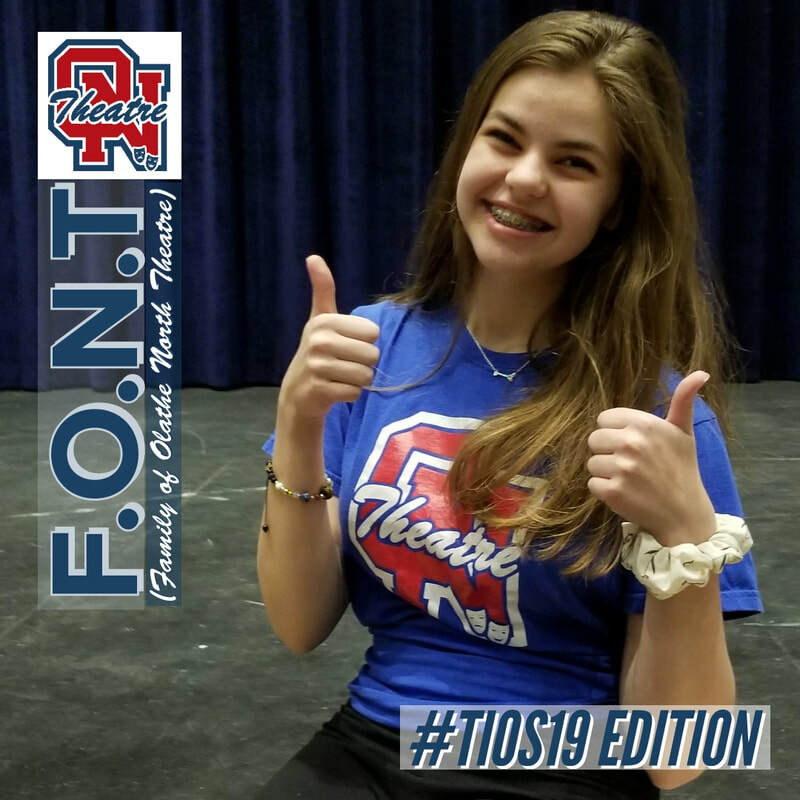 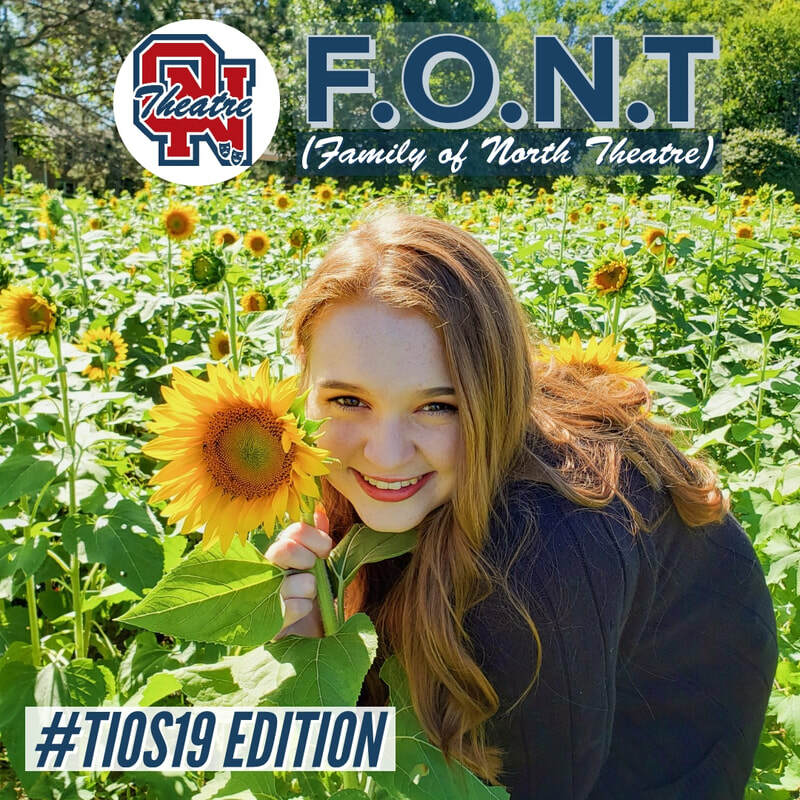 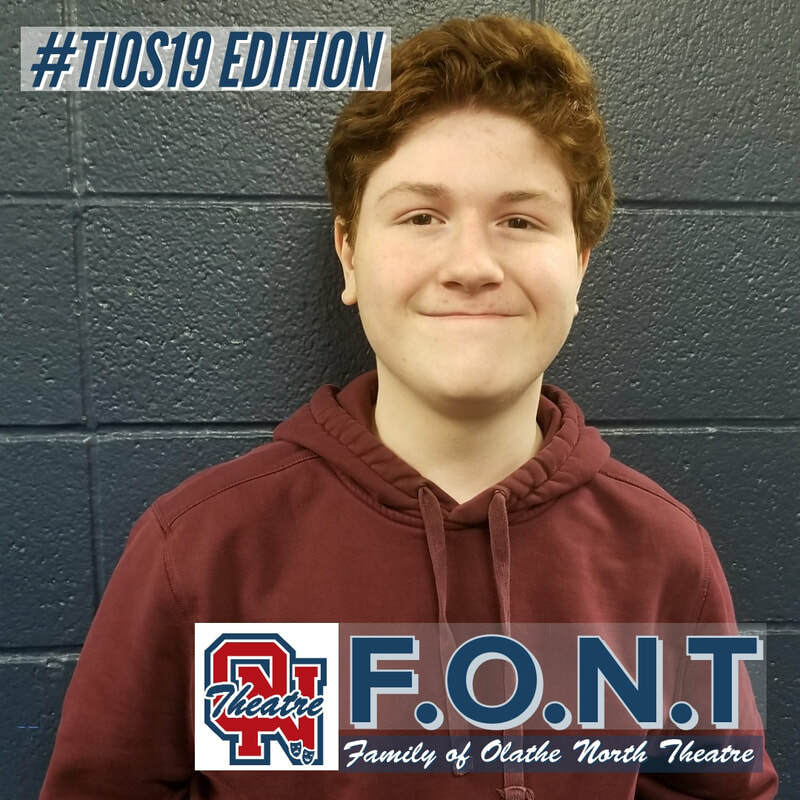 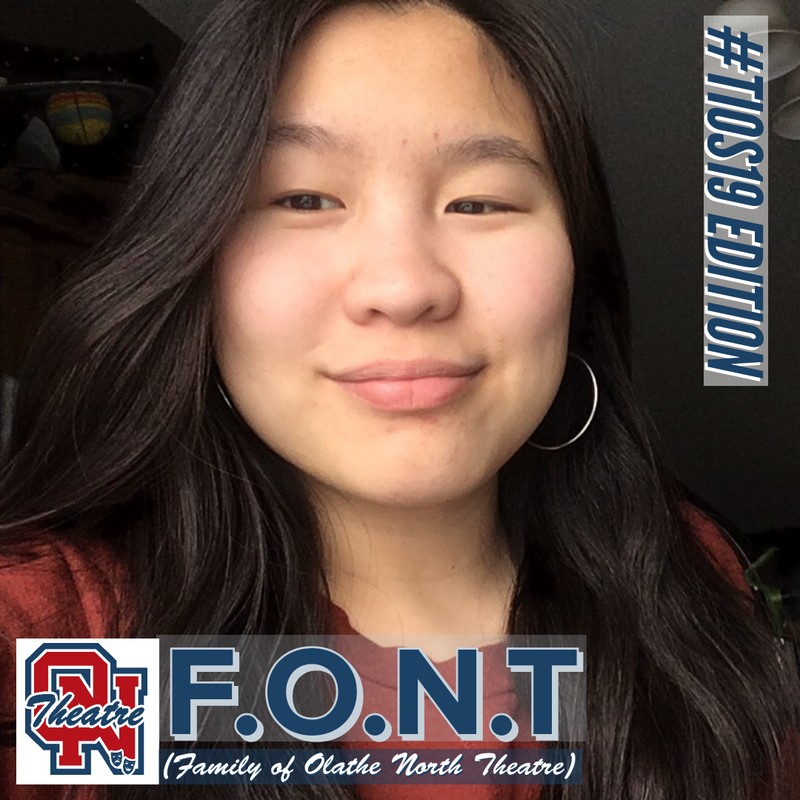 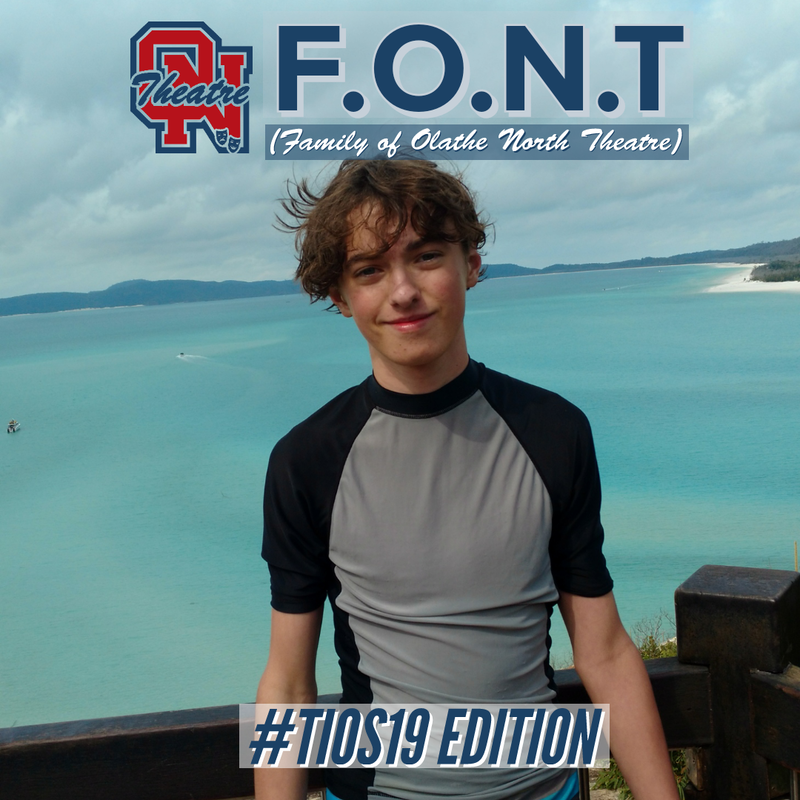 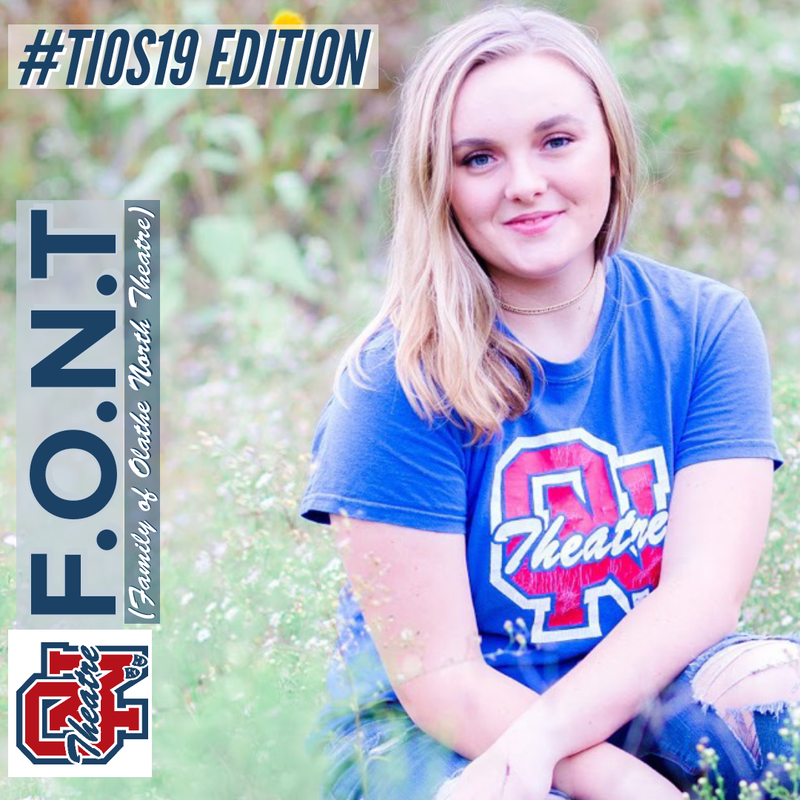 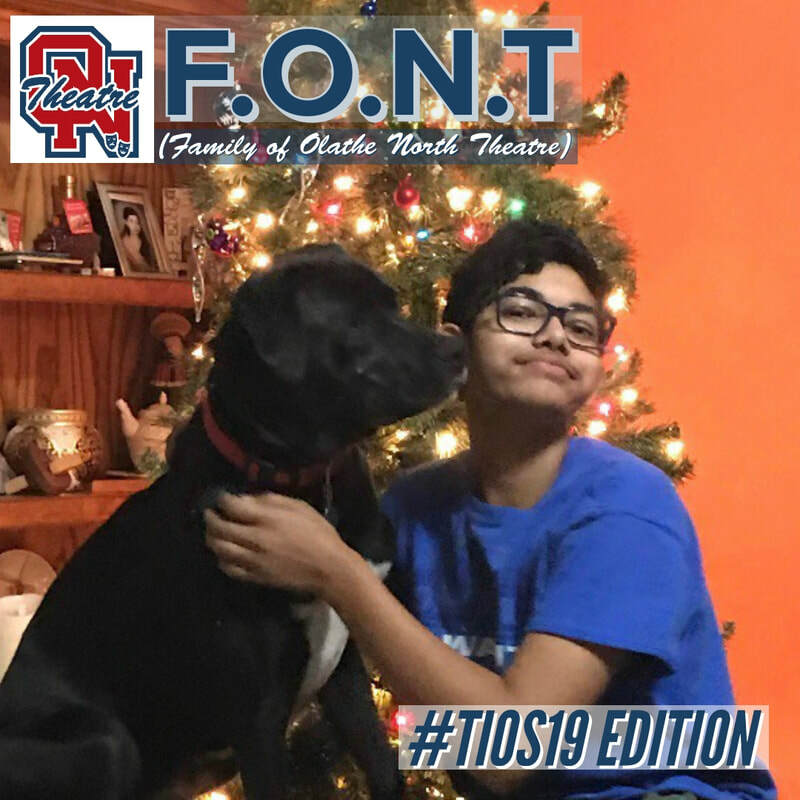 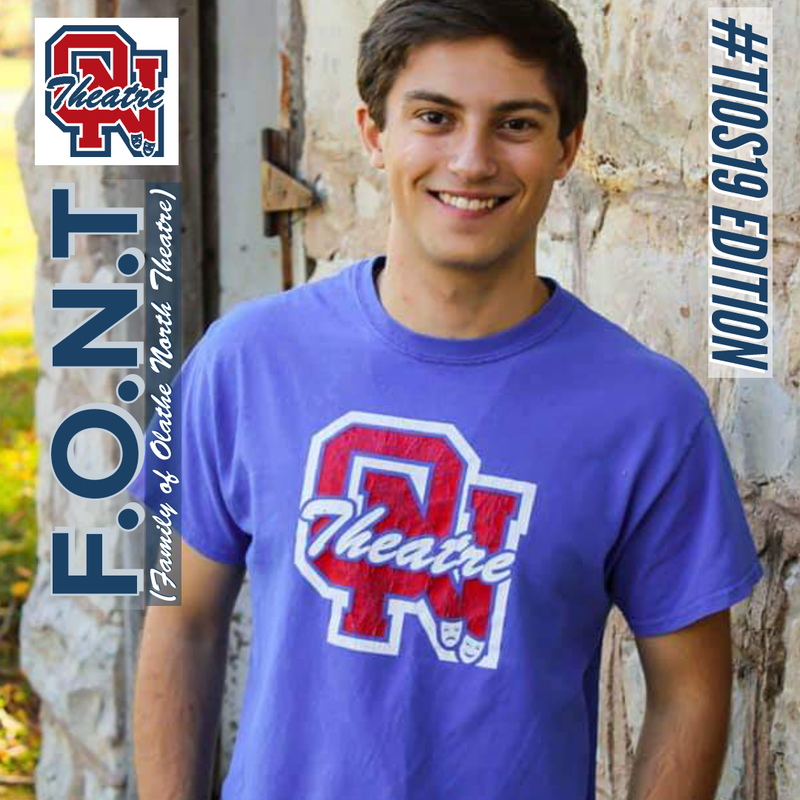 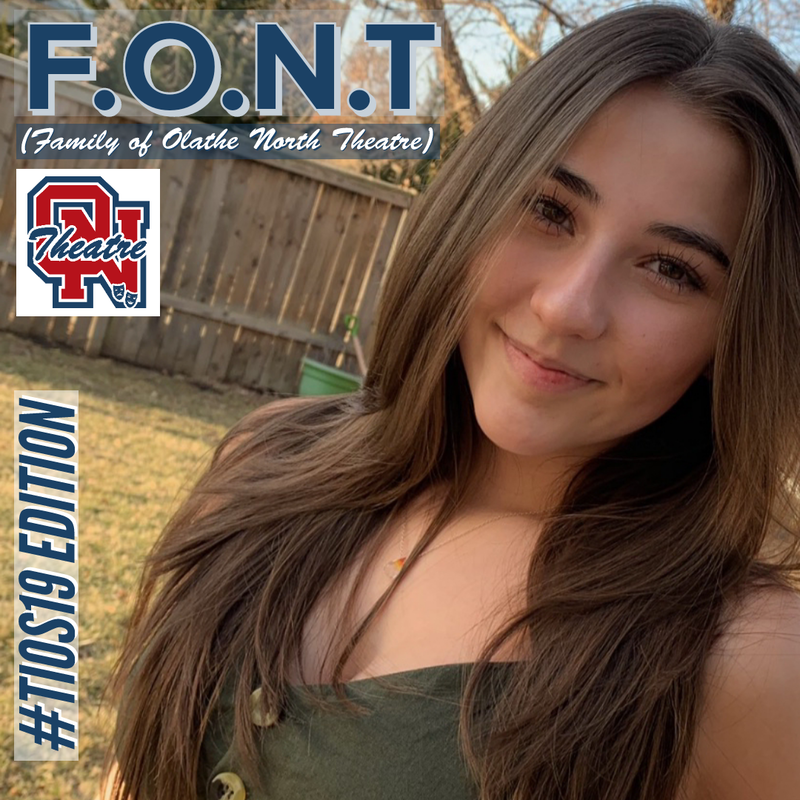 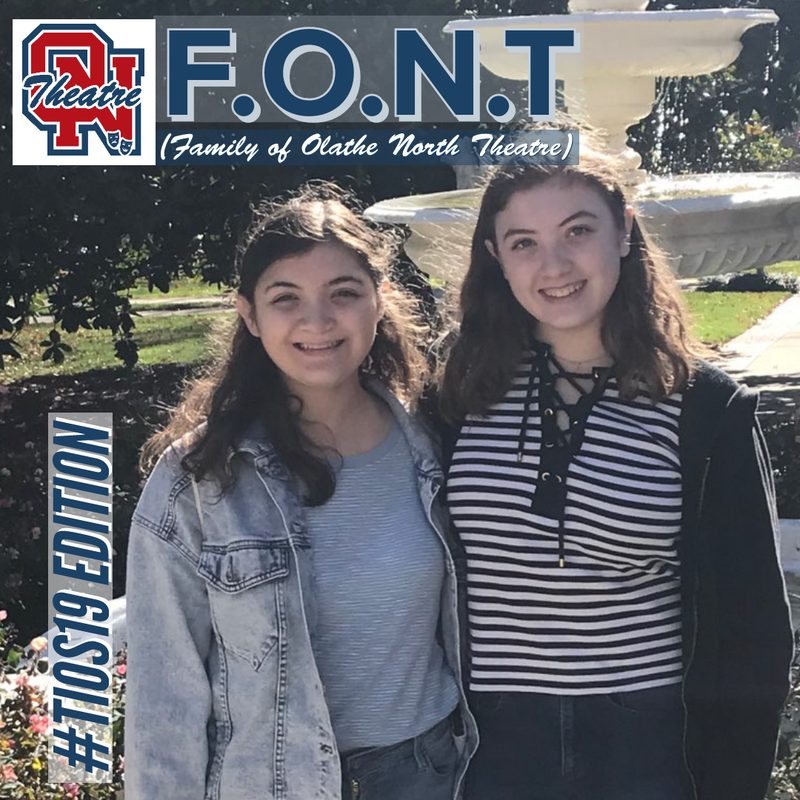 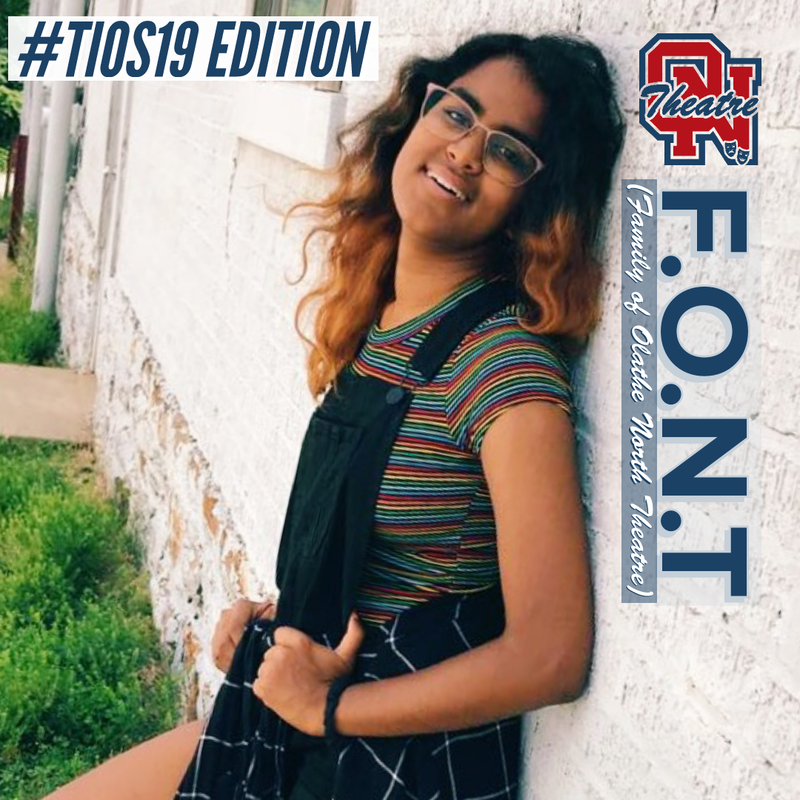 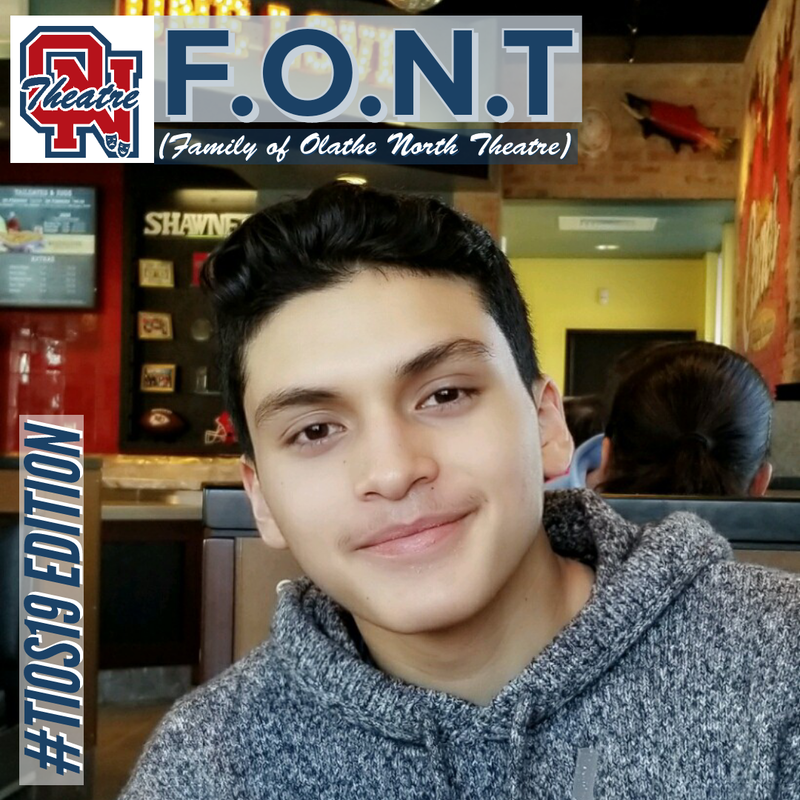 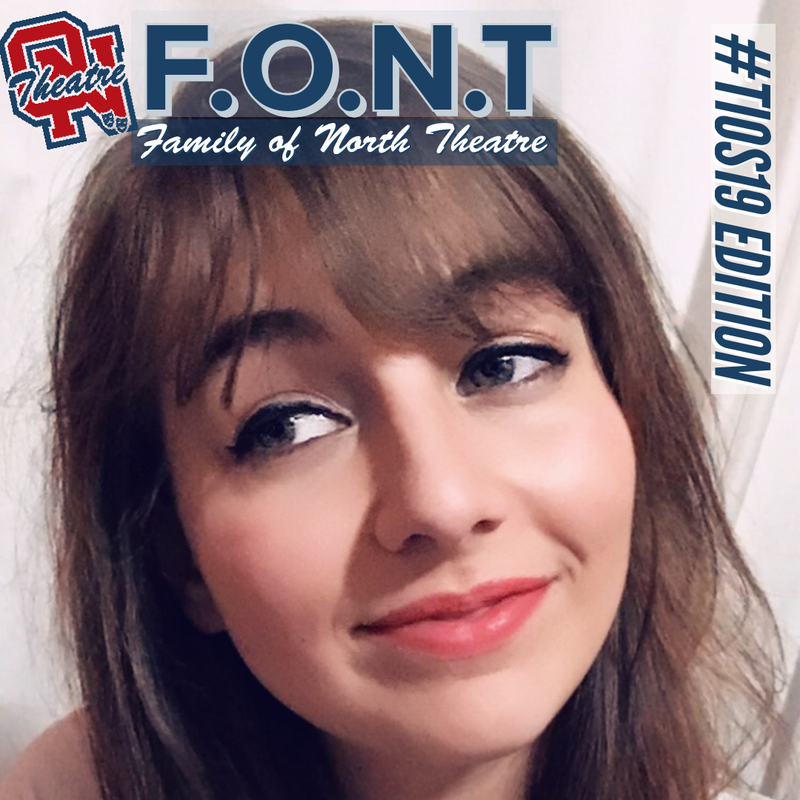 Family of Olathe North Theatre is a social media campaign started in March of 2019 to celebrate Theatre In Our Schools month. 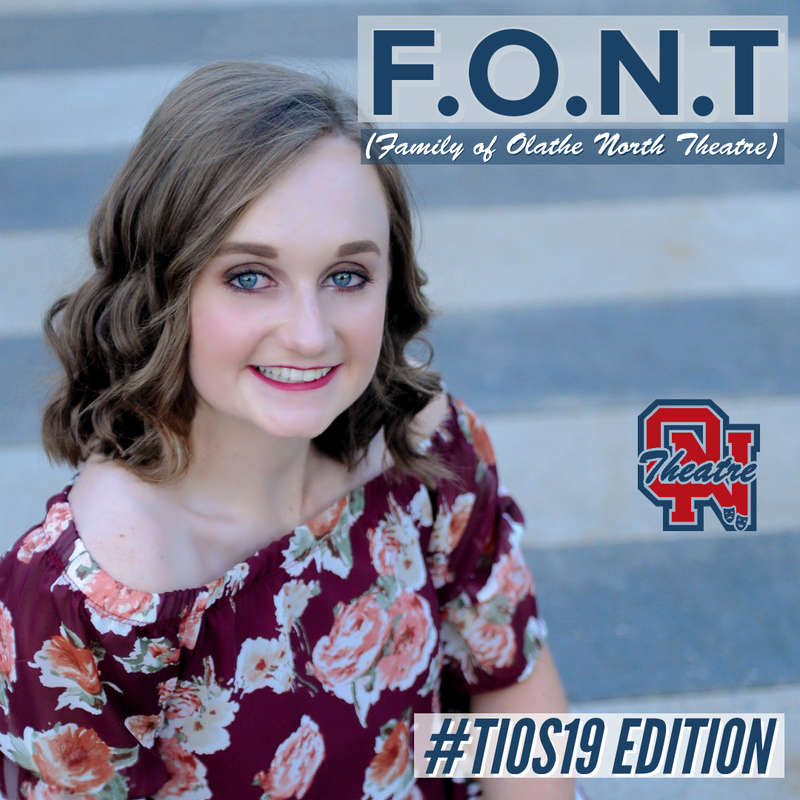 The idea behind the campaign is to highlight the stories of individual members of the Olathe North Theatre Family and showcase how the arts are impacting students in their own words. 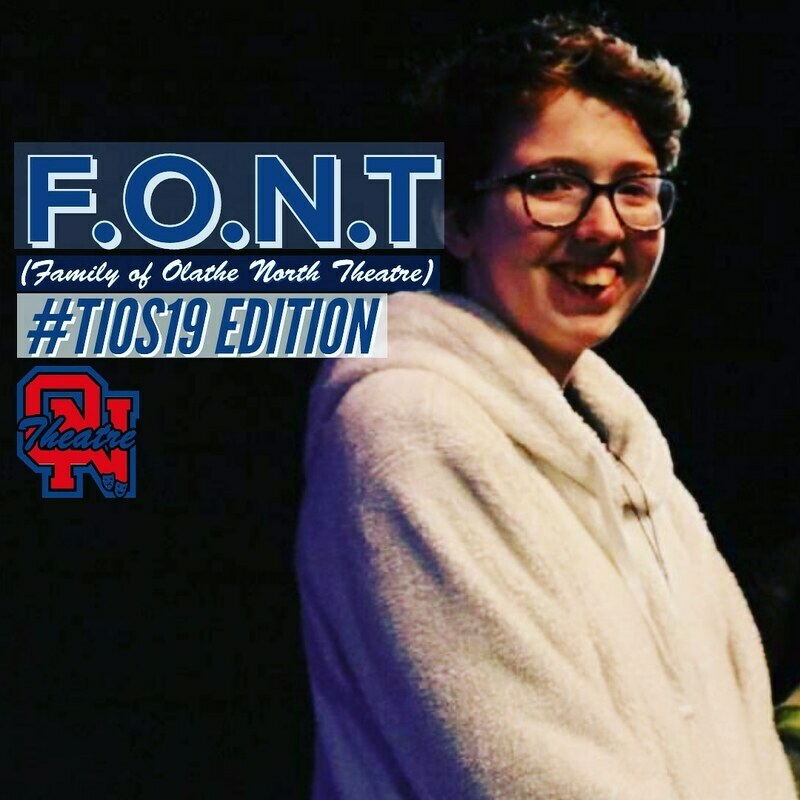 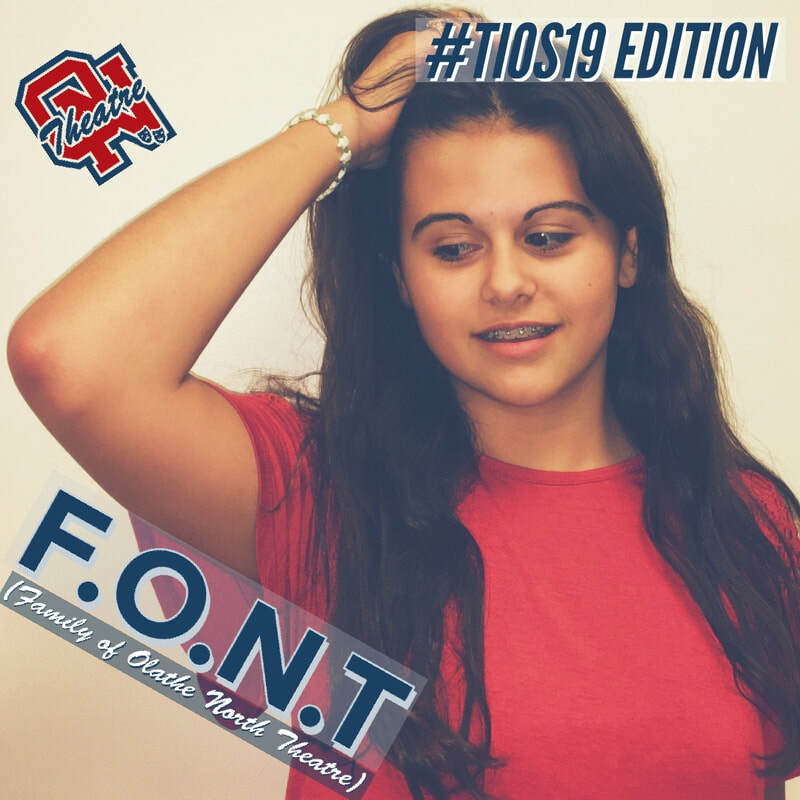 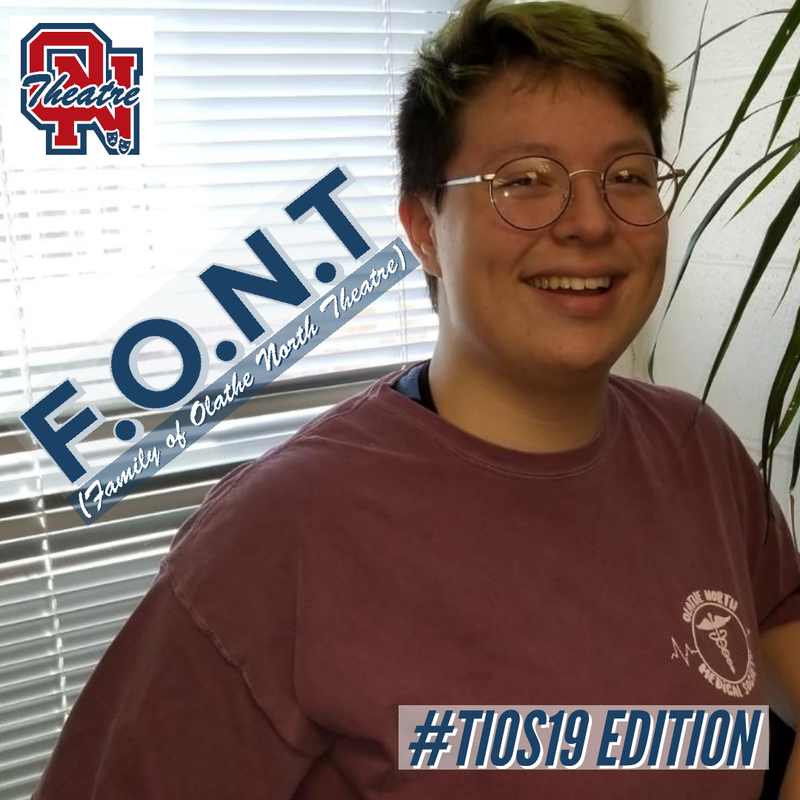 F.O.N.T. 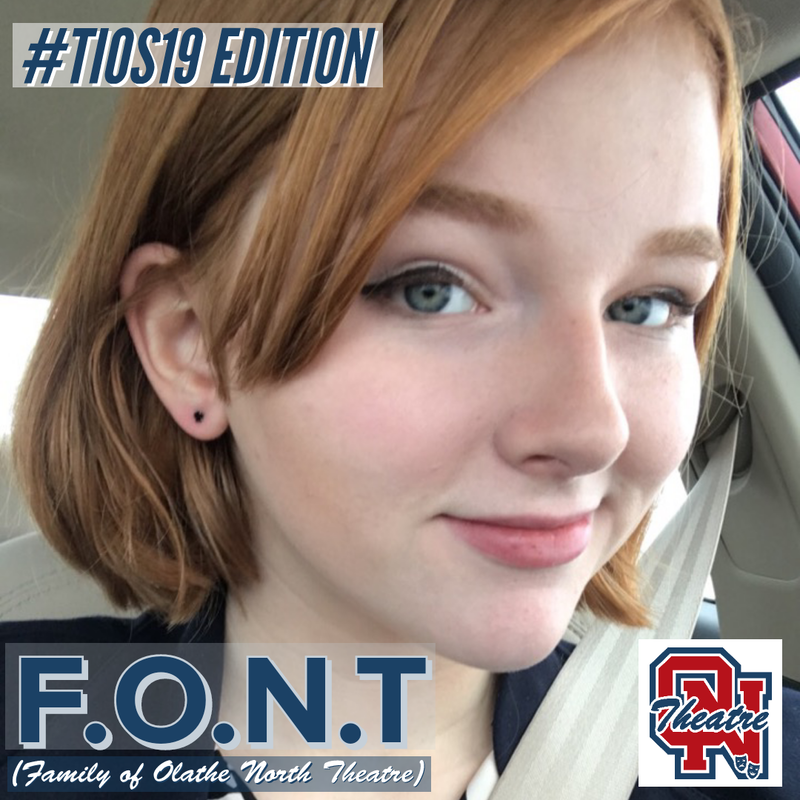 can be found on any of the Olathe North Theatre social media. 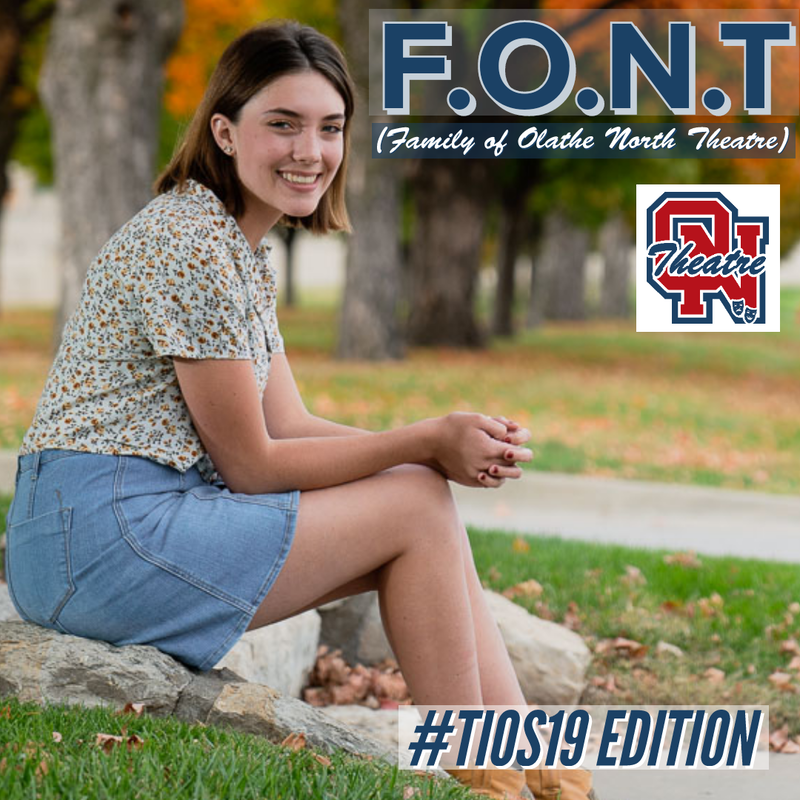 Below, clicking on any F.O.N.T. 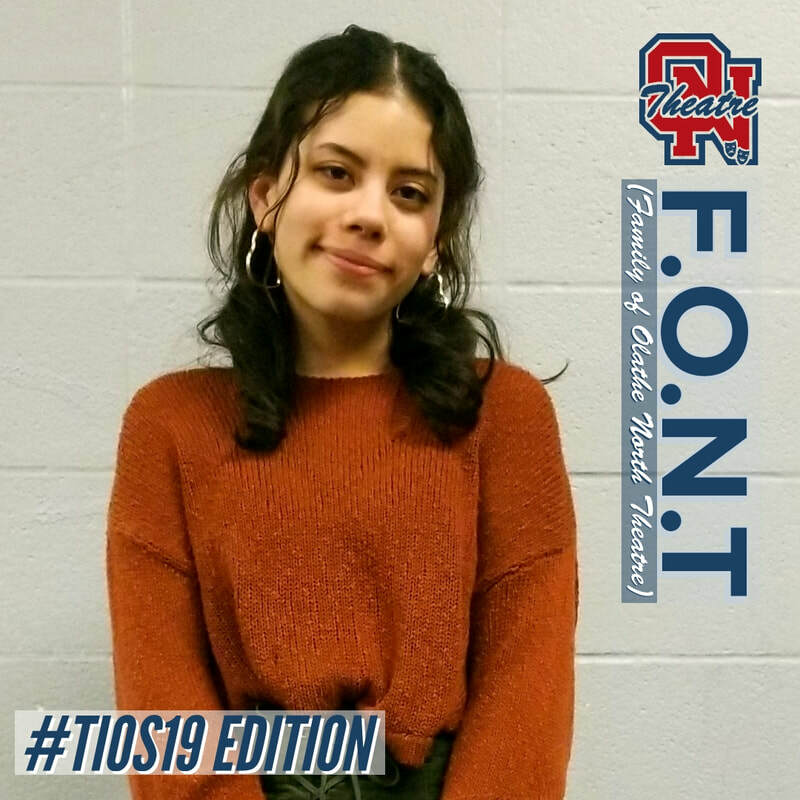 person will take you to their full story on Facebook.